So here comes a bit of shameless self promotion. SHAMELESS. Just wanted to let y'all cool kids know that my Spoonflower Shop is finally up. 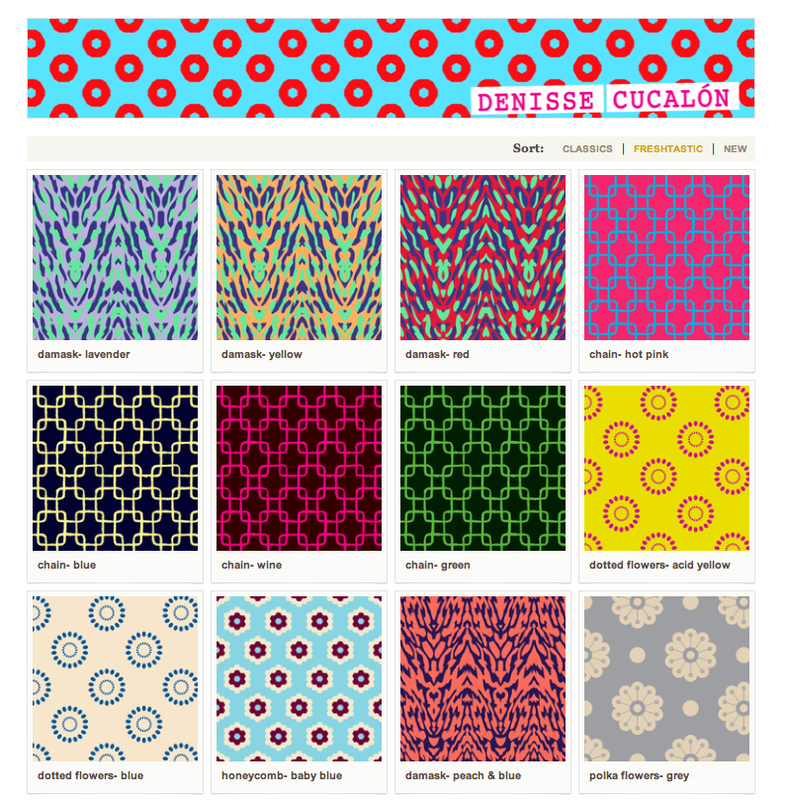 So if you are into buying colorful and graphic fabrics for your DIY projects.... please come and visit! I'll be posting new designs every month.